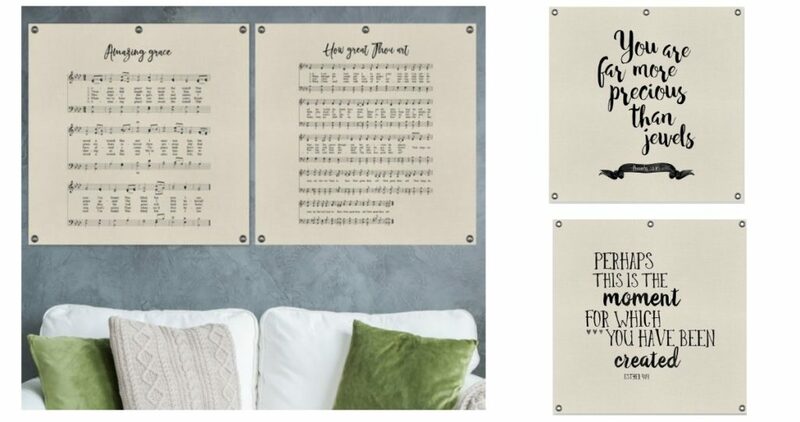 Jane is currently offering some beautiful Scripture & Hymn Canvas Wall Hangings for $6.99 each plus shipping right now! There are 17 designs to choose from. They feature 5 grommets making hanging them a snap, no need to purchase an expensive frame. I love these as an idea for a gift for mom! Shipping is $3.49 then 49¢ for each additional items.